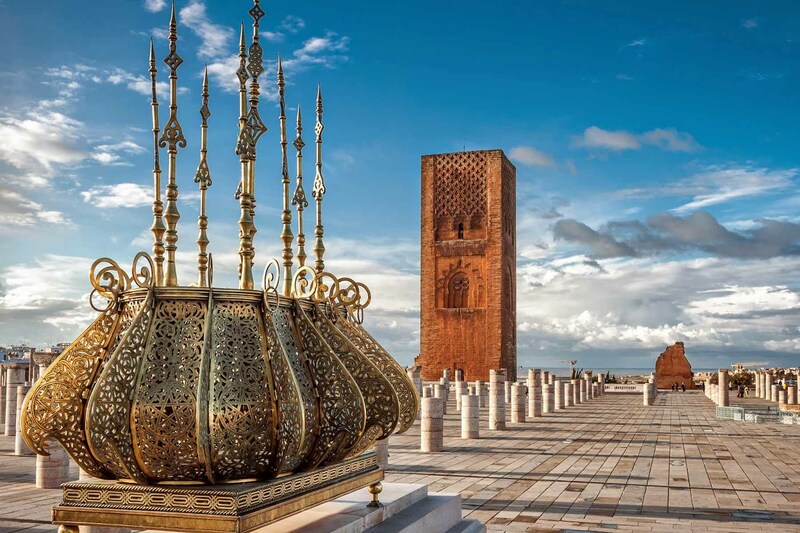 Discover the city of Rabat and the capital of Morocco on a Private day trip to Rabat from Casablanca where the bustling history meets modern Moroccan culture. 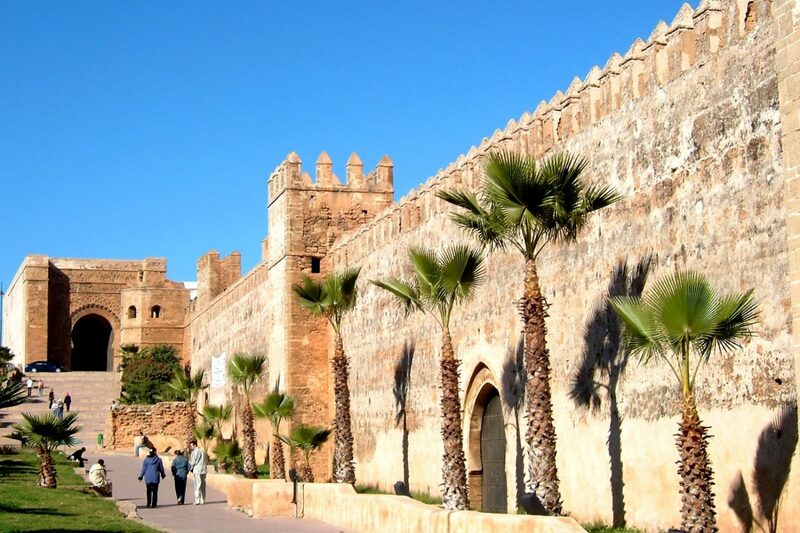 Enjoy the day while visiting the main munuments of Rabat including; royal sites of Rabat, Chellah and the Oudayas Kasbah, a 12th century fortress and a UNESCO World Heritage Site, Mhamed V mausoleum and Hassan Tower. 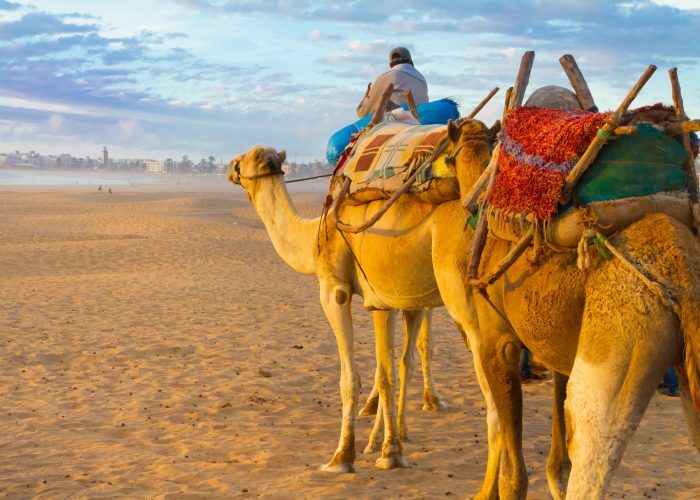 This day tour includes transfers to and from Casablanca, Pick up from hotels or accommodation in a comfortable, air-conditioned car with professional driver/guide. Official art historian guide in Rabat. Discover Casablanca and Rabat on a full-day trip from Casablanca where the bustling history meets modern Moroccan culture. 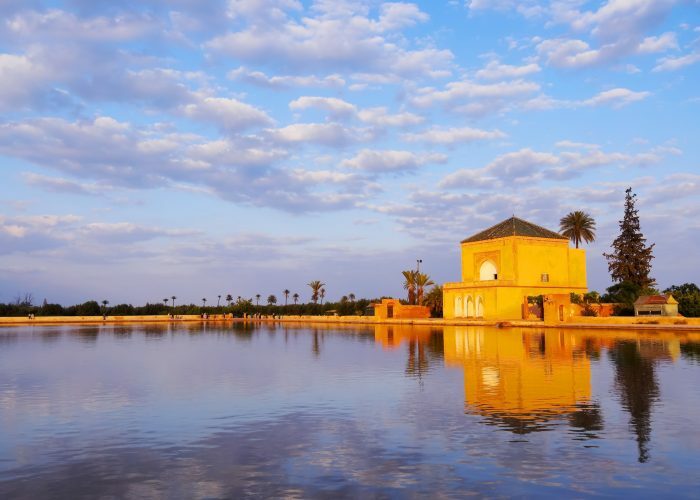 Enjoy the day while visiting the main munuments of Rabat including; royal sites of Rabat, Chellah and the Oudayas Kasbah, a 12th century fortress and a UNESCO World Heritage Site, Mhamed V mausoleum and Hassan Tower. 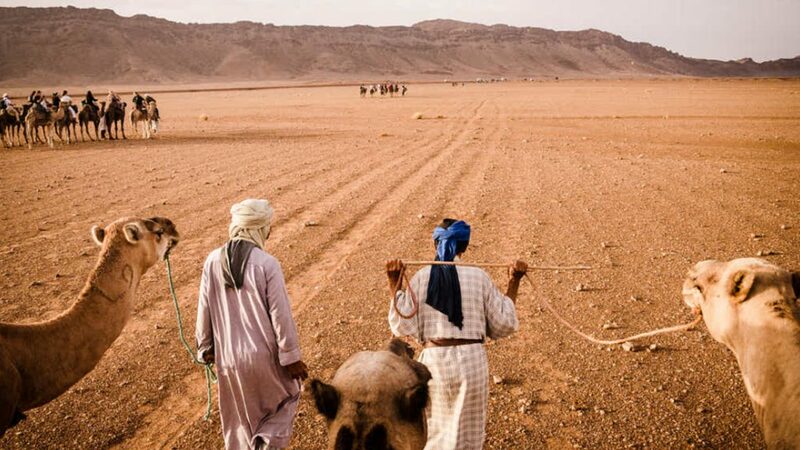 This day tour includes transfers to and from Casablanca, Pick up from hotels or accommodation in a comfortable, air-conditioned car with professional driver/guide. Official art historian guide in Rabat. 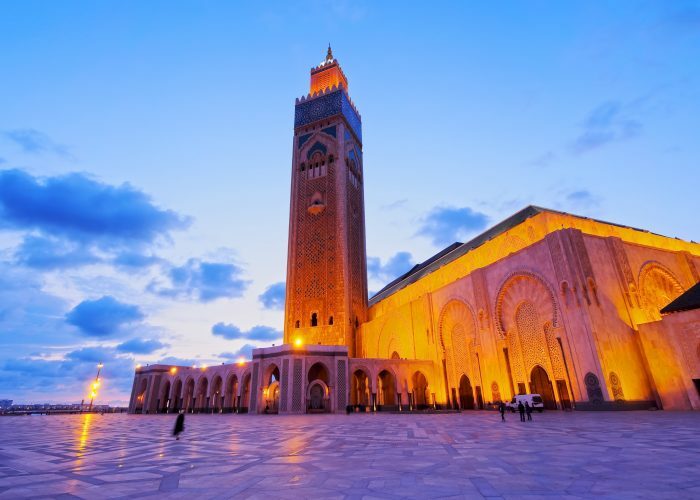 Visit Hassan tower 11th century mosque and the symbol of Rabat and Morocco. Visit Mohammed V mausoleum: the royal tomb of the three kings of Alaouite Dynasty . Visit the ruins of Chellah, an ancient complex of both medieval and Roman ruins. 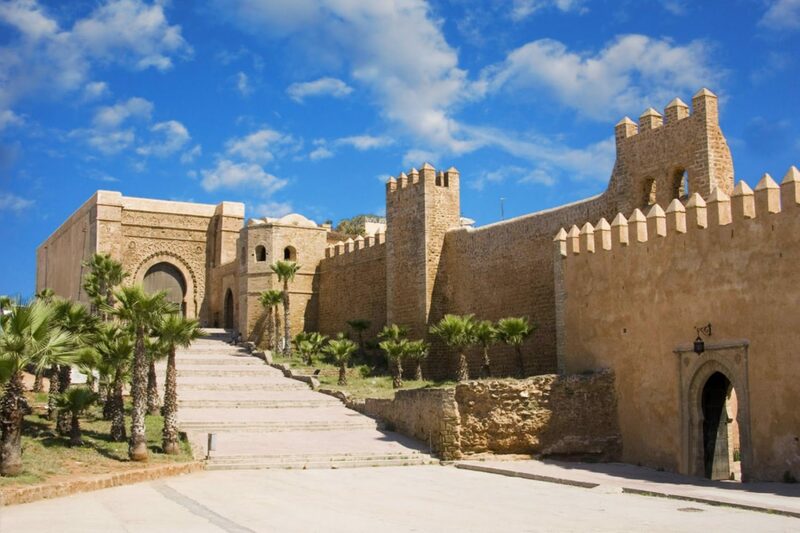 Visit Mohammed VI Museum of Modern and Contemporary Archeology of Rabat. Visit of the villa of arts: the door of arts and culture in Morocco. 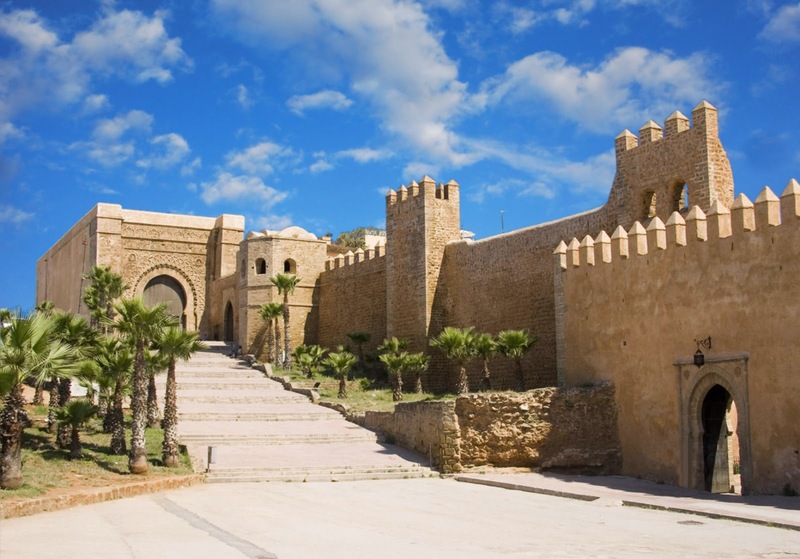 During this excursion to Rabat you will learn more about the history and cultural significance of this holy attraction before leaving for the capital of the kingdom, Rabat. 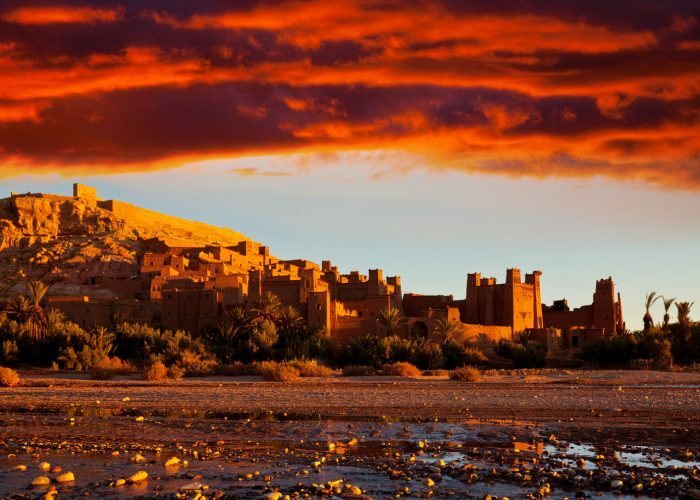 Once there, you will see the Kasbah Oudayas of the twelfth century, a starting point for armies that went to conquer Spain in the eighteenth century and a gathering place for pirates. 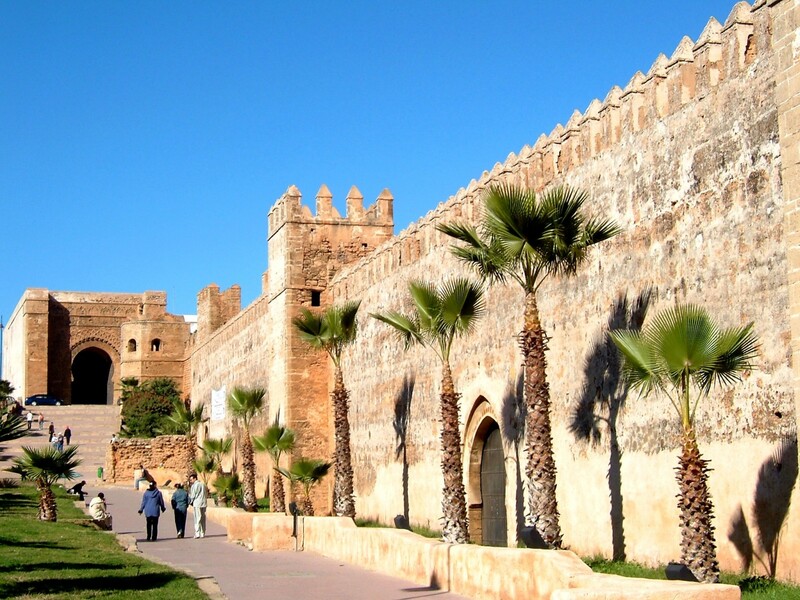 Depending on the time limits, your excursion may include the main attractions of Rabat such as the Hassan Tower, a 12th century mosque, and the mausoleum of Mohammed V and his son Hassan II. 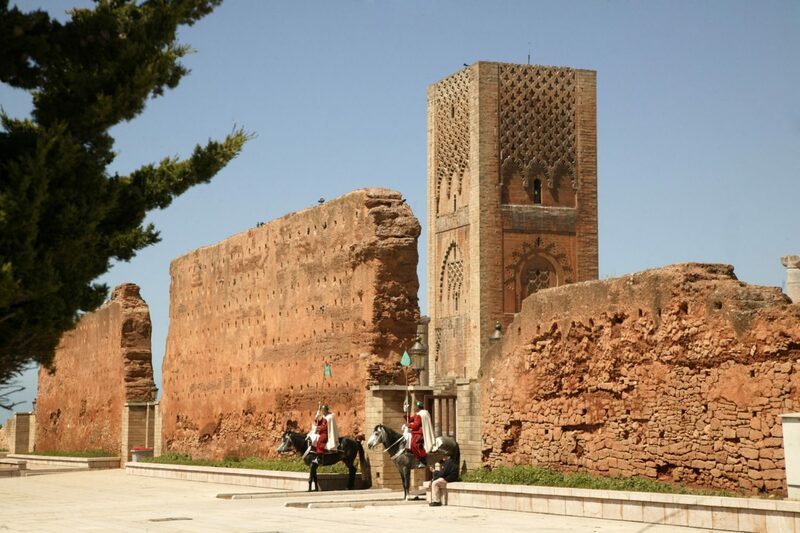 Visit Chellah, an ancient complex of both medieval and Roman ruins. 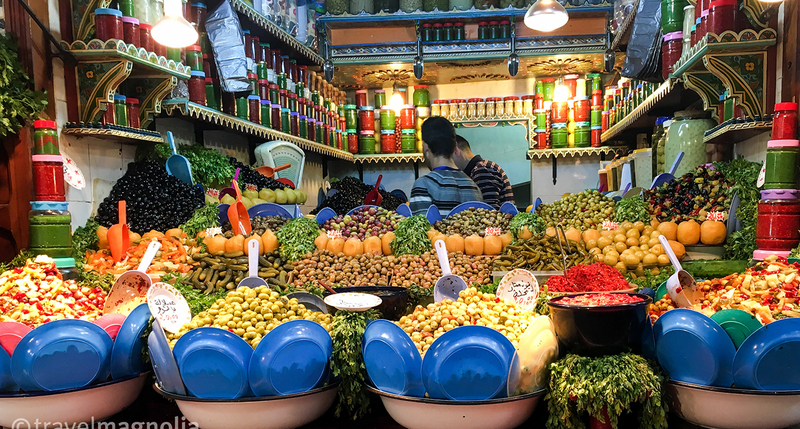 Then take a walk to the medina of Rabat for a glimpse of local life, and perhaps taste some of the local dishes. 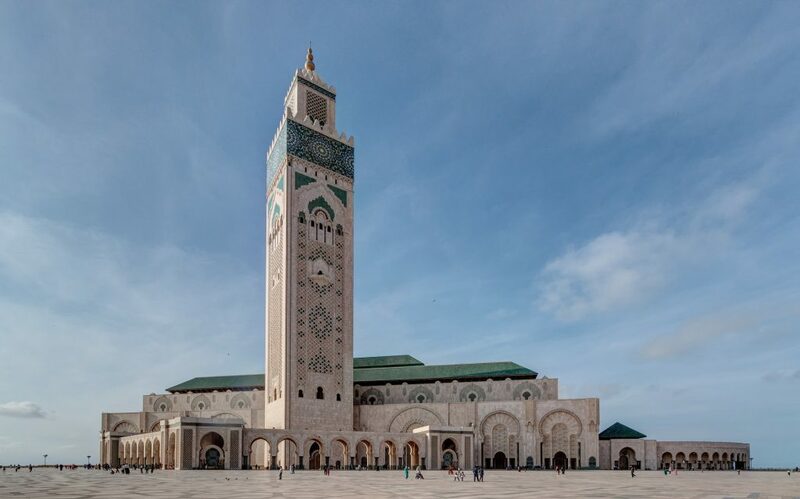 If you wish, the tour can also include the Mohammed VI Museum of Modern and Contemporary Art before returning to your hotel on your private journey. Transportation is provided in an air-conditioned minibus. Your private guide will accompany you and provide you with historical information about the sites throughout the day trip.